where delay to the program occurs beyond the control of the subcontractor. I think that on a fundamental level when most subcontractors win a contract they just don't bother to read it. Let's face it most construction contracts are dreadful to read. So here's a tip - send it to someone who wants to read it and who understands it to advise you. contractors are banking on subcontractors ignorance. Knowing when the serve notice an extension of time is basic hygiene. Time to scrub up - It will make you money. 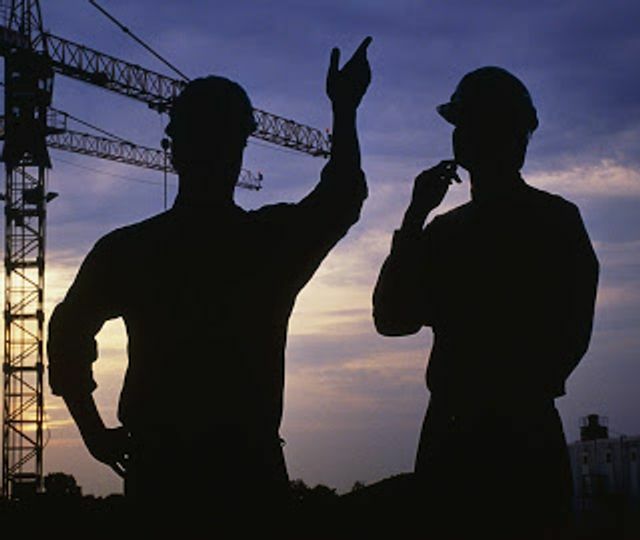 Time In construction industry it’s not only the cost that is important, but the time is equally important too. Delay in the time period of the project generates different extra costs or losses, with which either the client or the contractor has to deal. Scheduling and proper planning will help the contractor to manage his project and finish and complete his jobs on agreed time. This will avoid any dispute that may occur due to delay because of poor planning by the contractor.